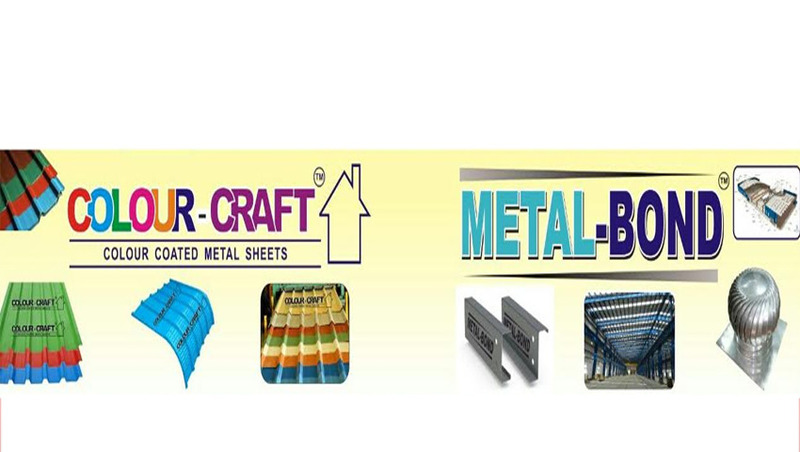 Providing you the best range of frp transparent sheets with effective & timely delivery. FRP Sheets can be usef along with asbestos cement, Galvanized or industrial corrufated roof sheets to allow unifom diffised light. 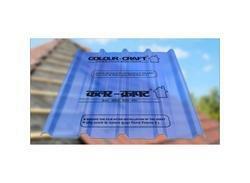 fiber FRP roof provide option of sizes, colours, opacity, and corrugations. Flat Frp sheet with smooth and wrinkled surface is also available for decorative perpose. We are offering Designwe cloth embedment to sait the beautification requirement with falt or Corrugated Frp sheets in certain areas. Designer domes and pyramind can ce offered on request.